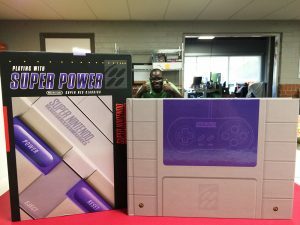 It goes in-depth on some of the most popular SNES games, including Zelda, the Marios, the Star Foxes (yeah, Star Fox 2! 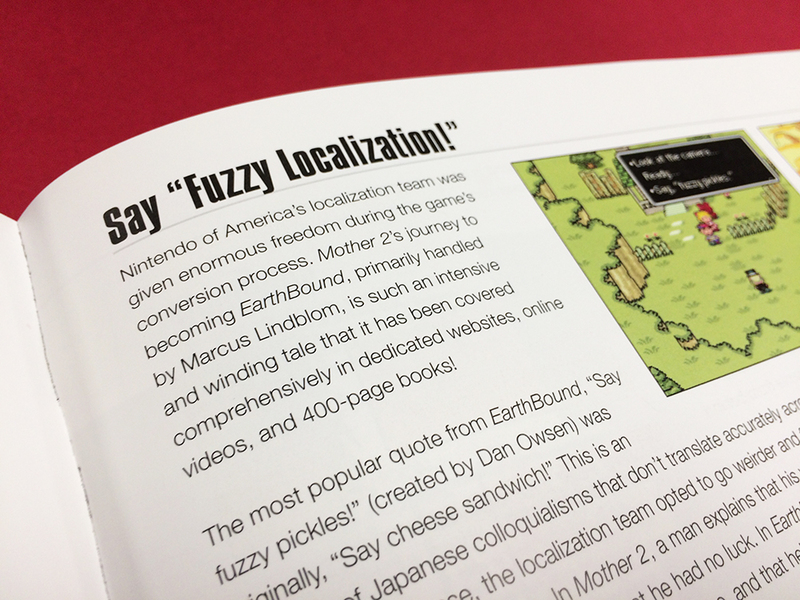 ), aaaaand EarthBound. 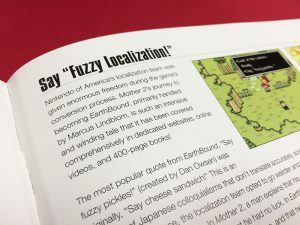 It’s full of facts, little-known trivia, development stories, tips from speedrunners, and even some amazing fan art! This is an incredible labor of love. If you want this dang cool book, I definitely recommend the collector’s edition. Pick one up here! Next post: LoL Books at NYCC!